Cir­cle K Inter­na­tion­al (CKI) is the pre­mier col­le­giate and uni­ver­si­ty com­mu­ni­ty ser­vice, lead­er­ship devel­op­ment, and friend­ship orga­ni­za­tion in the world. Cir­cle K clubs are orga­nized and spon­sored by a Kiwa­nis club on a col­lege or uni­ver­si­ty cam­pus. CKI is a self-gov­ern­ing orga­ni­za­tion and elects its own offi­cers, con­ducts its own meet­ings, and deter­mines its own ser­vice activ­i­ties. CKI blends com­mu­ni­ty ser­vice and lead­er­ship train­ing with the oppor­tu­ni­ty to meet oth­er col­lege stu­dents around the world. 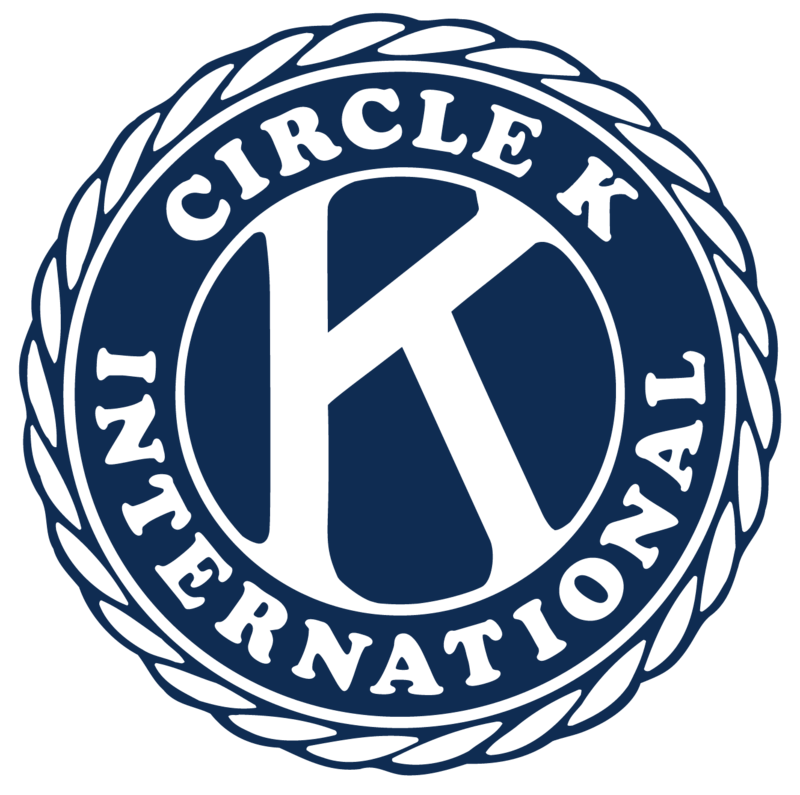 For more infor­ma­tion, con­tact Cir­cle K Inter­na­tion­al at CircleK@kiwanis.org or 800-KIWANIS. For more infor­ma­tion please click here.